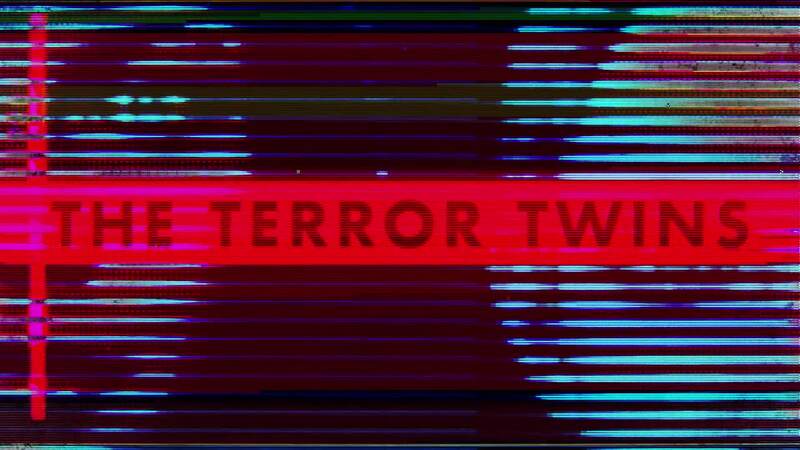 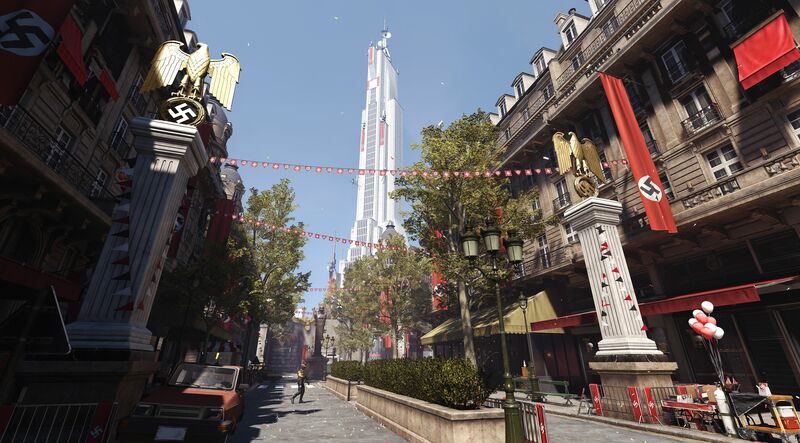 BJ Blazkowicz has gone missing in Paris, and it’s up to his twin daughters, Jess and Soph, to track him down. 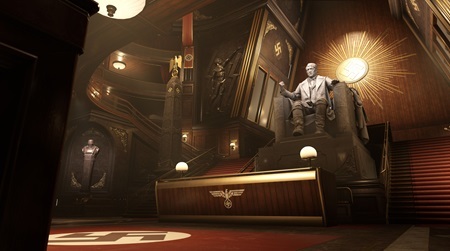 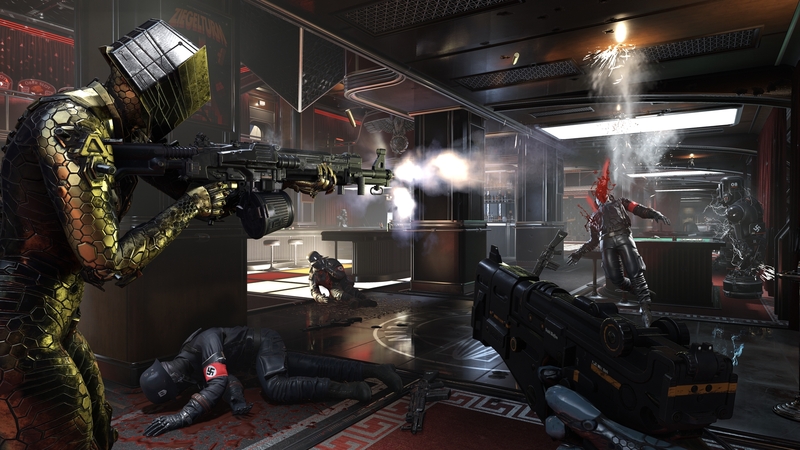 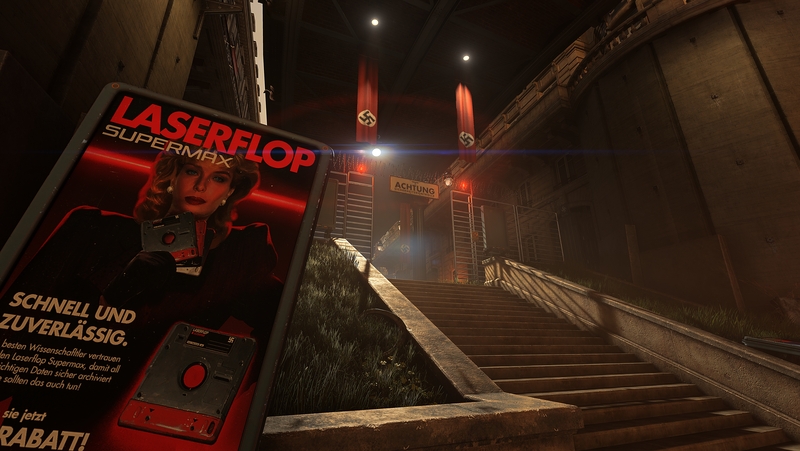 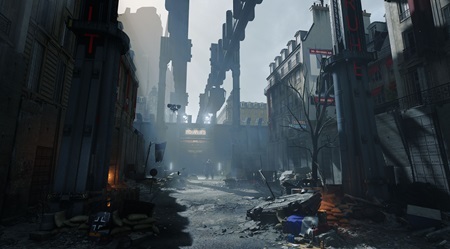 Wolfenstein: Youngblood drops you into 80s Nazi-occupied Paris, and for the first time in the series, you’ll be able to explore the world of Wolfenstein and wreck Nazis with a partner. 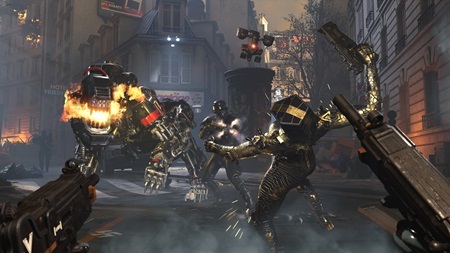 Get your first look at the cooperative gameplay in this new trailer and get ready for revolution when Wolfenstein: Youngblood launches on PlayStation 4, Xbox One, Nintendo Switch and PC on July 26, 2019.